We have started building Bertie,s new house and fenced area . This will cost the Sanctuary more than 2500 euros and weeks of work. Thanks to Roger and Jim for helping us get started yesterday 2-11-2016.We are looking for Donations for this project for Bertie a wonderful chatty chap and a great lot of work and time to look after him every day . To Donate go to our Website:https://backintodaylight.com/ .This will be a great drain on our funds so we need help for Bertie is such a wonderful being.We need this house and enclosed area to look after him and and have an odd break from constantly having to watch him from breaking other structures at the Sanctuary. Next postDublin Vegfest volunteers came to do volunteer work at Back intoDaylight Animal Sanctuary on Saturday the 5-11-2016.What a great bunch of people to give up their day to help the Animals at the Sanctuary . We worked on Berties new house and fenced are as well as lots of other jobs.People brought their own food and as you can see in the pictures we all had a feast.Everyone worked so hard and we done so much Fantastic . 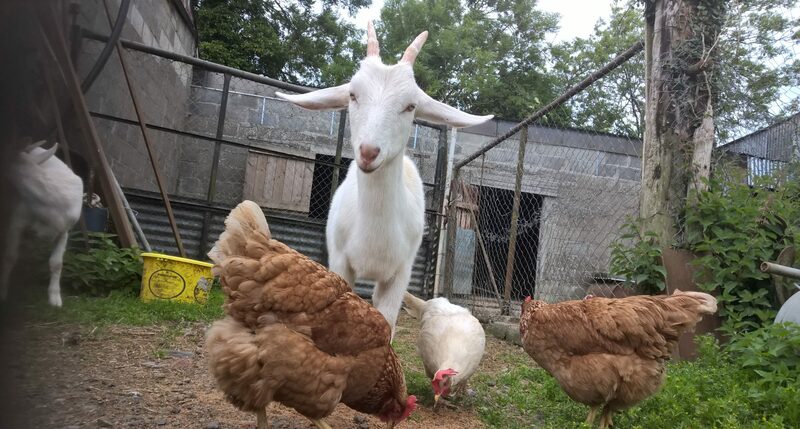 The Sanctuary would like to thank Pears and Katarina from Dublin Vegfest for organising it.People can donate on our website:https://backintodaylight.com/ for Berties new house and fenced area this will cost us at least 2500 euros and weeks of work so help if you can.